“It is no doubt true that one man alone could not have committed such a ghastly crime by separating the dead body into two pieces.”, the Bench said. The Supreme Court has upheld the conviction of a man accused of the brutal murder of a person allegedly to prevent him from deposing against him in a railway property theft case. 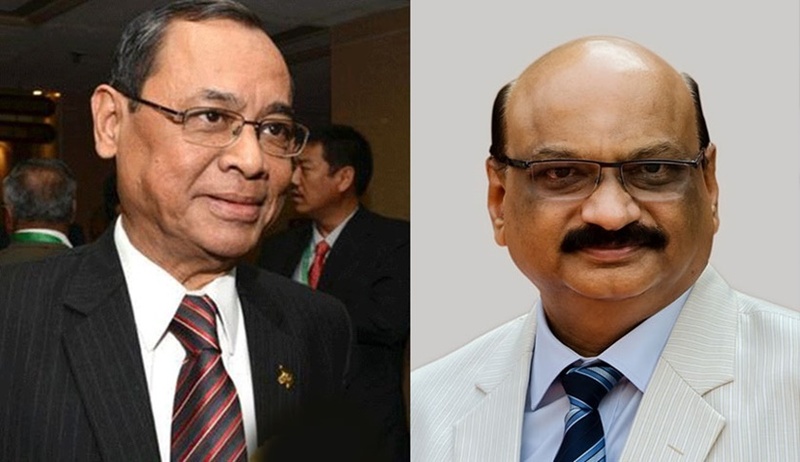 The bench of Justice Ranjan Gogoi and Justice Mohan M Shantanagoudar acquitted four surviving co-accused (two had died after their conviction by the trial court) in the case observing that no specific or reliable evidence has come on record. The court took note of two cases which were lodged against the accused, Kameshwar Singh in the years 1972 and 1973 with regard to theft of railway property and in both these cases the deceased, Gupteshwar Singh was a witness and observed that motive is also proved against the accused. There was evidence to the effect that the accused had said that the deceased would be done to death in case he deposes against him.